Easy on and off lid protects paint from debris and skim-over on the job, prevents drying to store paint and tools for days. 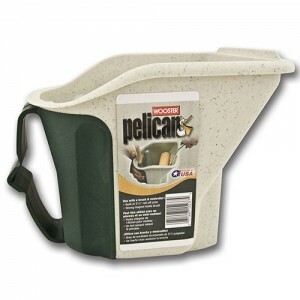 Made from solvent resistant, recycled plastic. 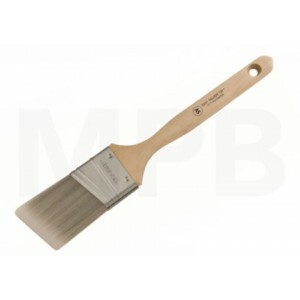 Wooster Silver Tip AS 1.5" Paint Brush Angle Sash • White & silver CT polyester filam..